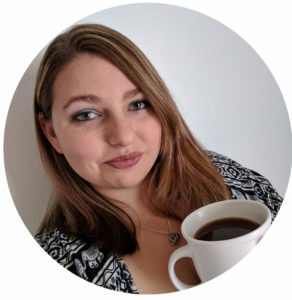 It’s time for my Why Wednesday again! Younique wants to help us to succeed! They want to help us to go far with our business! They want to reward us for doing great! I just love how much they give us to work with and to achieve! Starting today, June 20th-June 27th, they are giving us more ways to save money! You CAN NOT use Y-CASH credit and/or half-price items to purchase these collections! There is no purchasing limit! 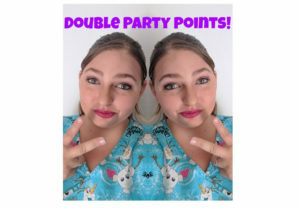 We currently have Double party points too!!! If you’d like to start a Facebook Party message me on Facebook!